If you haven't tried Taro yet, you're missing out on a lot. Try our signature flavor now and you'll always come back for more. 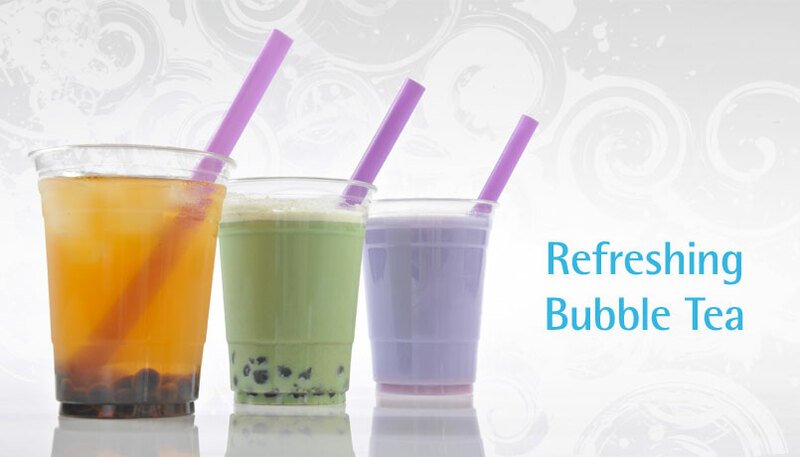 We have several great flavors of Bubble Tea! Come try them out today. We are now open in Al A'ali mall, Riffa, and Amwaj Islands. 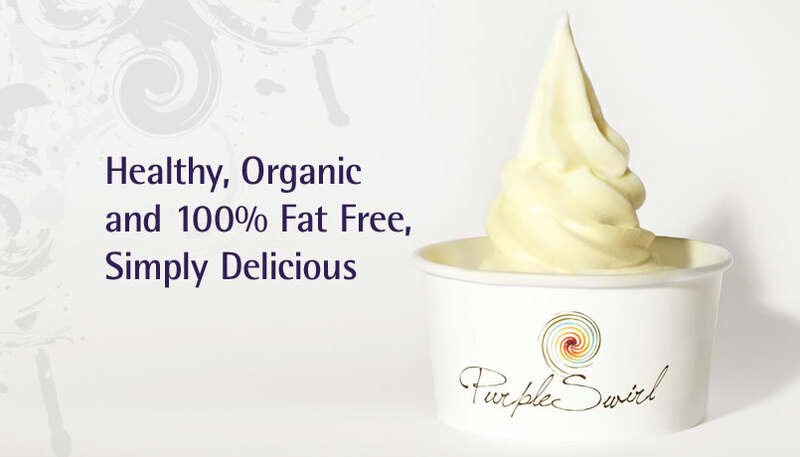 Wherever you are, Purple Swirl is just a few minutes away. You'll find whatever you're craving at Purple Swirl. There's no other flavor like Purple Swirl. Try it out today! 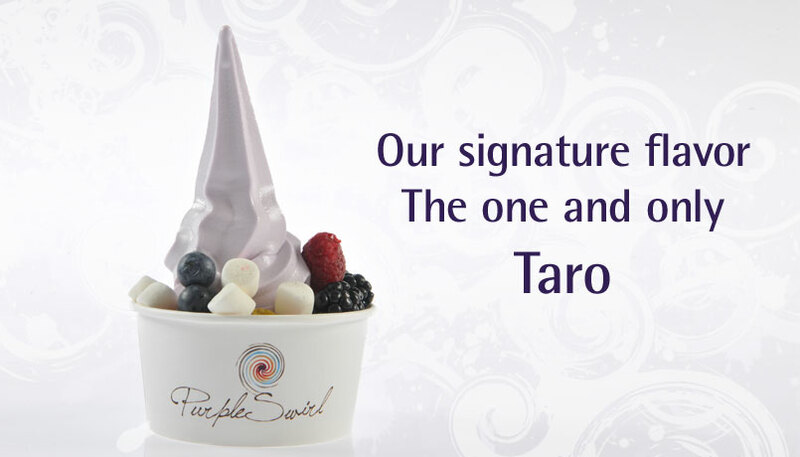 Purple Swirl allows you to satisfy your unlimited crave for frozen yogurt and more! Walk with us through this unique self-serve experience. You can have an unlimited flavor and topping combination. Wanting more simply means SWIRLING more! Swirling your favorite yogurt is as easy as one, two, three. 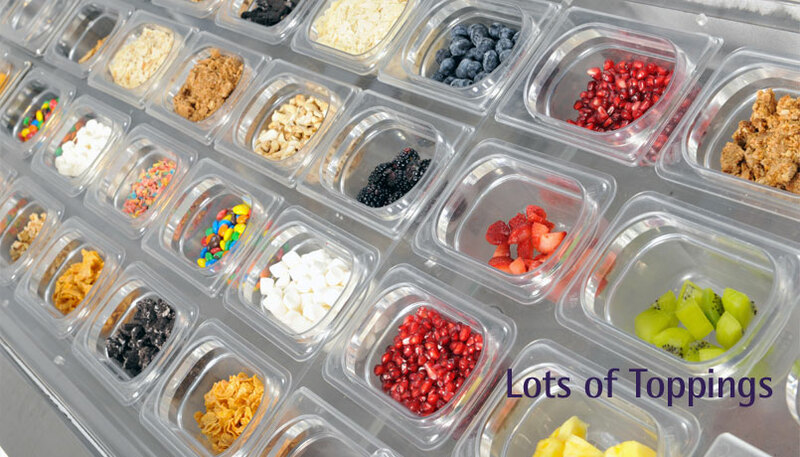 Simply select your preferred size, and then choose from our unique delicious yogurt flavors and daily selection of fresh toppings. Keep checking back so you don't miss our weekly specials as well. You only pay by weight, for as much or as little as you want!